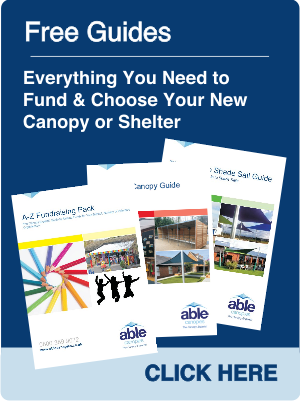 Depending on your organisation sector, there are many grants available for your solar canopy or carport. 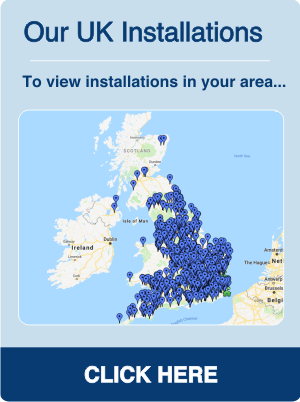 Our solar products have recently been accepted by LoCASE (the Low Carbon Across the South East programme) so our customers can receive free cash towards their solar project if they meet the requirements. Please see below for more details. You may be eligible for funds towards your solar canopy or solar carport by taking advantage of the Low Carbon Across the South East programme (LoCASE). If you qualify, LoCASE can provide up to 40% of the costs of your new solar structure to help you become a more sustainable business. The minimum grant that can be awarded is £1,000. The maximum grant amount is £10,000. Not be engaged in a restricted sector according to the state aid regulations and ERDF requirements. Click here to find out more about LoCASE Funding. Please find below a list of alternative links which can help fund your Solar Project. Carbon Trust - The Carbon Trust help business put cost-saving energy efficiency strategies into practice, with leases, loans, finance and implementation support to make energy efficiency easy. Veolia Environmental Trust - The Veolia Environmental trust reward funding to non profit groups who’s projects can aid the environment or the community. Their average award for funding ranges between £20,000 to £25,000. Moto In The Community - A grant making trust that aim to make positive difference in the 49 communities around the UK which they are a part of. Ancaster Trust - Available to charitable organisations undertaking medical, social welfare or community projects within the UK. Their funding is directed mainly at Environmental projects and supporting the disadvantaged. 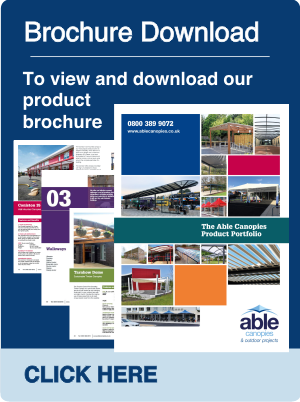 Able Canopies Ltd. have not been endorsed by any of the above charities/organisations in anyway. Our previous customers have that stated that they have successfully received funding from these sources and we have mentioned them for your information only.